Nootropics, or ‘Smart Drugs,’ Are Gaining Popularity. Should You Take Them? 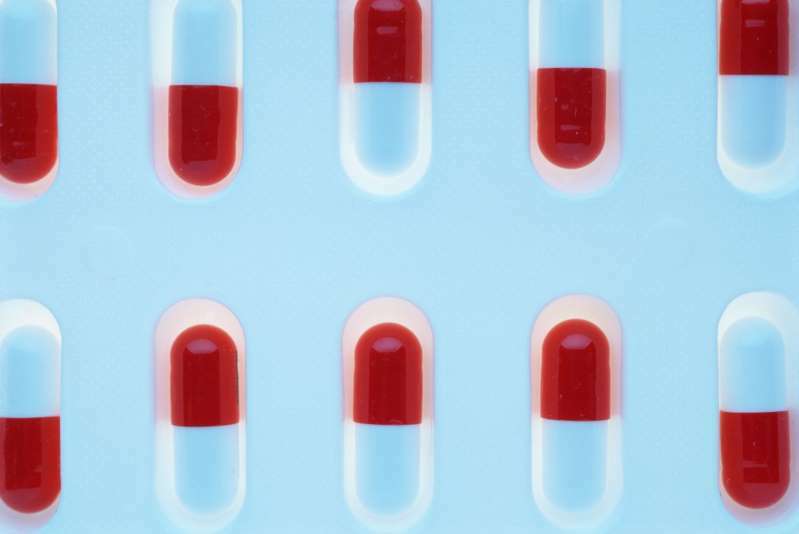 The idea that a pill can supersize human intelligence is decidedly science-fiction. But plenty of real-world researchers and drug-makers are working to develop nootropics: pills, supplements and other substances designed to improve various aspects of cognition. Even if you eat foods that contain these nutrients, Hogan says their beneficial effects are in many ways cumulative—meaning the brain perks don’t emerge unless you’ve been eating them for long periods of time. Swallowing more of these brain-enhancing compounds at or after middle age “may be beyond the critical period” when they’re able to confer cognitive enhancements, he says. Certain pharmaceuticals could also qualify as nootropics. For at least the past 20 years, a lot of people—students, especially—have turned to attention deficit hyperactivity disorder (ADHD) drugs like Ritalin and Adderall for their supposed concentration-strengthening effects. While there’s some evidence that these stimulants can improve focus in people without ADHD, they have also been linked, in people with and without an ADHD diagnosis, to insomnia, hallucinations, seizures, heart trouble and sudden death, according to a 2012 review of the research in the journal Brain and Behavior. They’re also addictive. More recently, the drug modafinil (brand name: Provigil) has become the brain-booster of choice for a growing number of Americans. According to the FDA, modafinil is intended to bolster “wakefulness” in people with narcolepsy, obstructive sleep apnea or shift-work disorder. But when people without those conditions take it, it has been linked with improvements in alertness, energy, focus and decision-making. A 2017 study found evidence that modafinil may enhance some aspects of brain connectivity, which could explain these benefits. ← Nutriumph Supplements introduces HERBERALL®, a cutting-edge herbal brain supplement at the 2019 Sundance Film Festival.